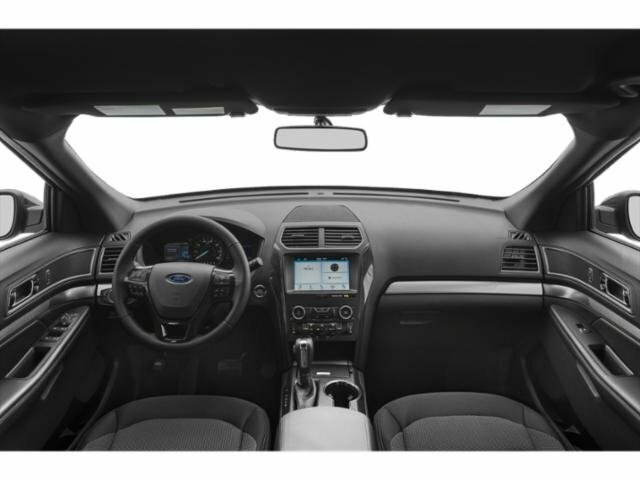 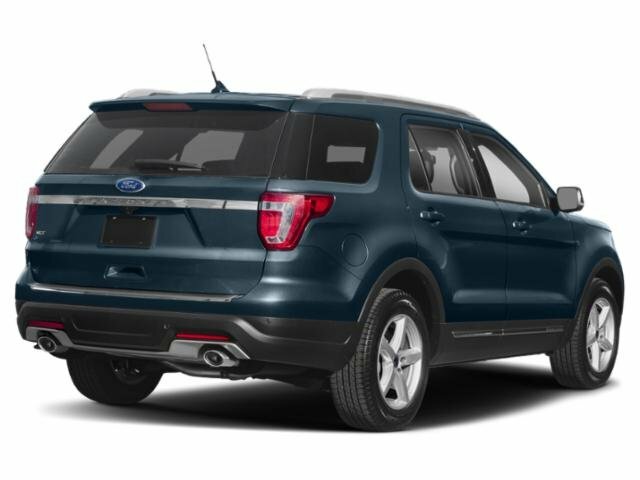 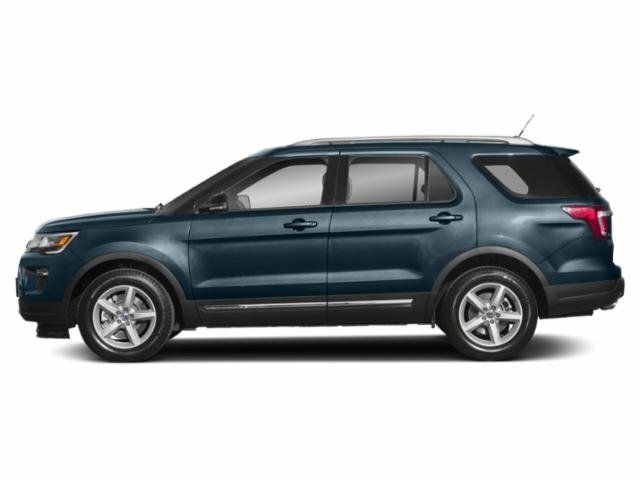 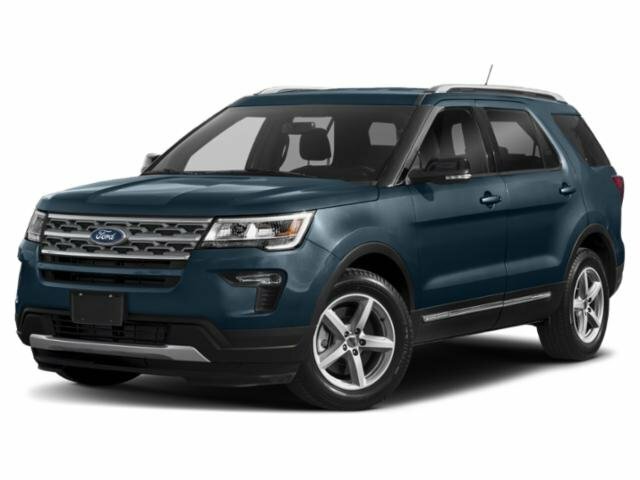 2019 Ford Explorer for sale serving Riverside, Moreno Valley, Ontario, and San Bernardino ,CA 1FM5K7D8XKGB09189 - Raceway Ford. 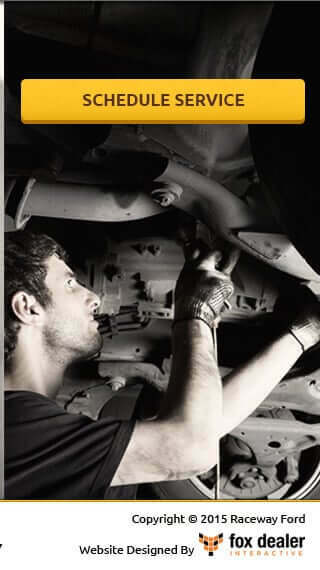 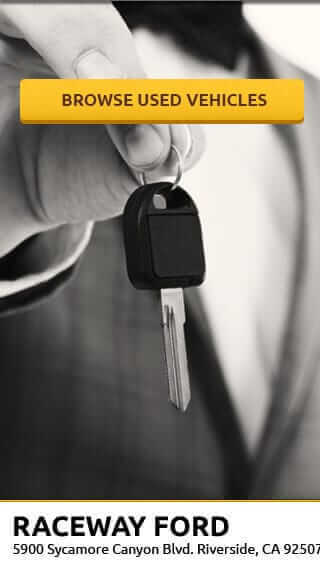 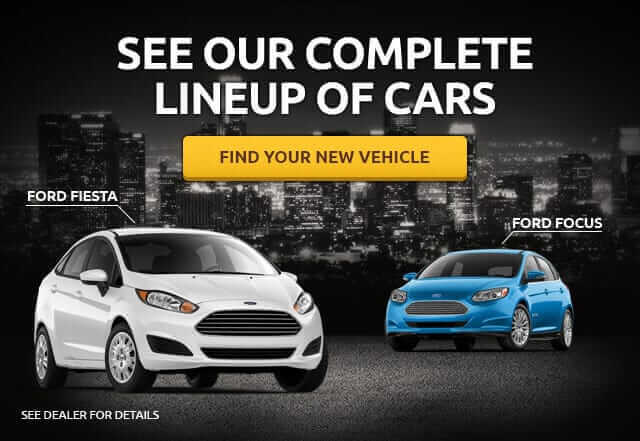 You Save:$3,000 IN INCENTIVES AND DISCOUNTS. 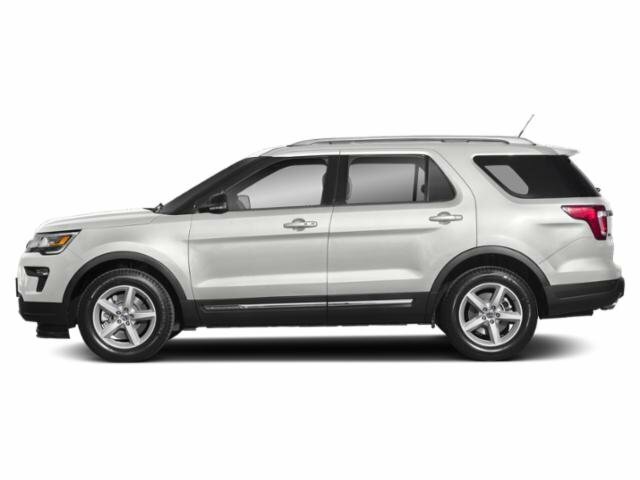 Is this 2019 Ford Explorer still available?